If you’re a fan of Nintendo and indie games, then you aren’t going to want to miss the Nindies Spring Showcase live stream this coming Wednesday. Whether you’re a devoted fan, or just interested in picking up a Switch sometime in the future, knowing what’s coming down the line is always a good thing. Nintendo has done a great job of supporting indie developers over the past few years, and their support continues with the latest Nindies showcase, set to air this week. UPDATE: Added embed for the stream's replay. You can check out the link to the stream here and be sure to tune in at 9:00AM PT (12:00PM ET) this coming Wednesday. 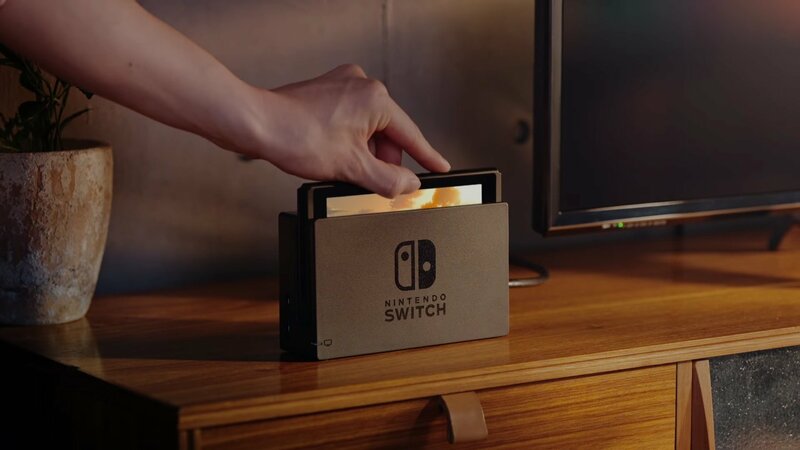 The presentation is only set to last around 30 minutes according to Nintendo, but it will provide Switch fans with more information about the indie games that are currently set to appear on the Nintendo Switch. If you have a busy schedule, then don’t worry. You can set a reminder from the live stream page if you need to, to make sure you don’t miss out on all the fun. Nintendo has seen a lot of news recently, including some changes to Fortnite’s matchmaking system on the Switch. We’ve also seen some news about the new Nintendo Labo VR, which has had a lot of mixed opinions flying around social media and news outlets. No matter where you stand, though, the future for the Switch is bright with Nintendo’s plans to support indie games continuing onward into 2019 as well as their plans to bring even more first party titles to their portable home console. We’re pretty big fans of the Switch ourselves here at Shacknews, so we’ll definitely be watching to help you keep up with the latest news coming out of the Nindies Spring Showcase. Make sure you follow Shacknews on Twitter to see all our latest stories and be sure to mark your calendars and catch the Nindies Showcase this coming Wednesday when it airs.